English to Vietnamese fashion translation - Professional Translation Agency | Asian Languages. Working in such an exciting, fast-moving and international industry like fashion, you will know that communications can be complex. Not only does it requires cultural adaptation for different foreign markets but it should also be adapted for a wide range of audience from buyers, supplier to the media. Therefore, when translating fashion documents, it is crucial that your translation chimes with each audience in their own tongue. At GTE Localize, we understand that your business is your passion, and that the key to your success is accurately convey the message and the enthusiasm behind your business activities in the fashion world. 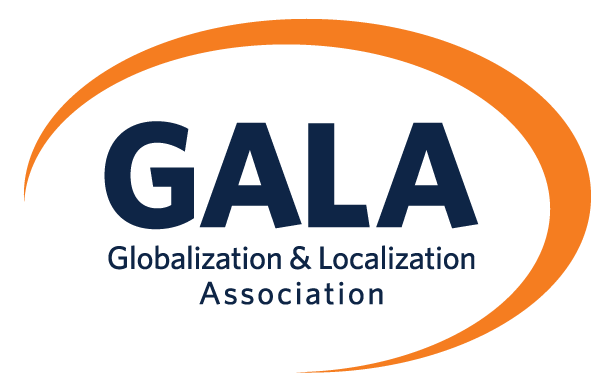 For English to Vietnamese fashion translation and vice versa, GTE Localize ensures the premium quality of your projects with the help of our qualified in-country linguists. We also commit to attaining confidentiality and safety of your data. Regarding fashion translation, our team of qualified translators and reviewers have experience working for many global brands such as Rolex, Mango, Gucci, H & M, Forever 21, etc. They have also worked on a wide range of document types – from product descriptions, interviews to websites and marketing materials.